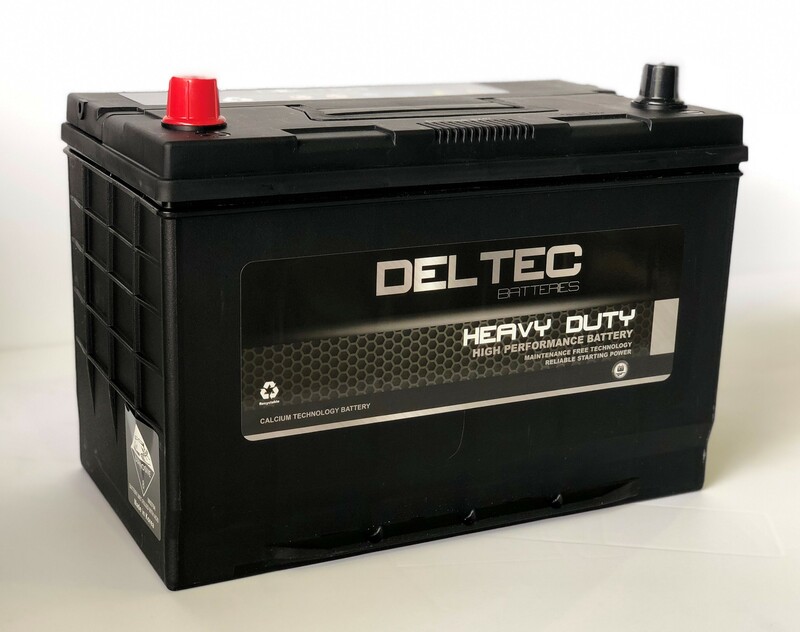 Deltec Heavy Duty batteries are designed to deliver high cranking power while withstanding the harsh driving conditions in Australia. This leads to a longer application life and strong reliability to assure it will get you started every time. Deltec batteries are completely maintenance free and its advanced calcium lead alloy design provides a significant reduction in water consumption—thisalso means a longer shelf life due to slower self-discharge characteristics caused by chemical bonding with grains of calcium. Deltec high-performance batteries grids are built for maximum flow of current, the advanced grid design enables faster recharge acceptance and optimal conductivity.